Improve Digestion, and Reduce Cravings! 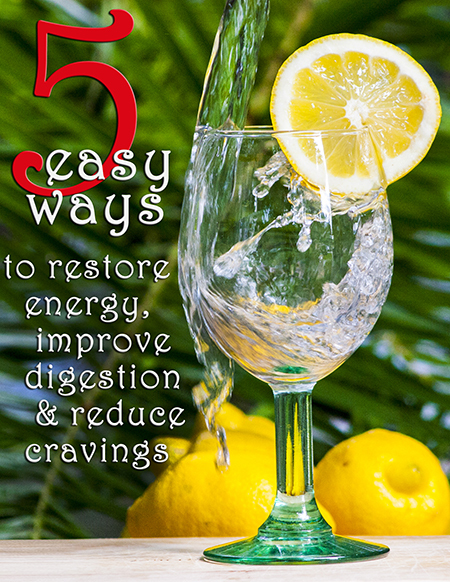 Effective ways to have more energy and improved overall health. Causes of food cravings, and how to avoid them or end them entirely. Some of the easiest and least expensive ways to alkalize your body and re-balance pH. PLUS Discover some surprising connections between your emotions and physical responses. Get your Free ebook, and also receive our Health Naturally Tips.